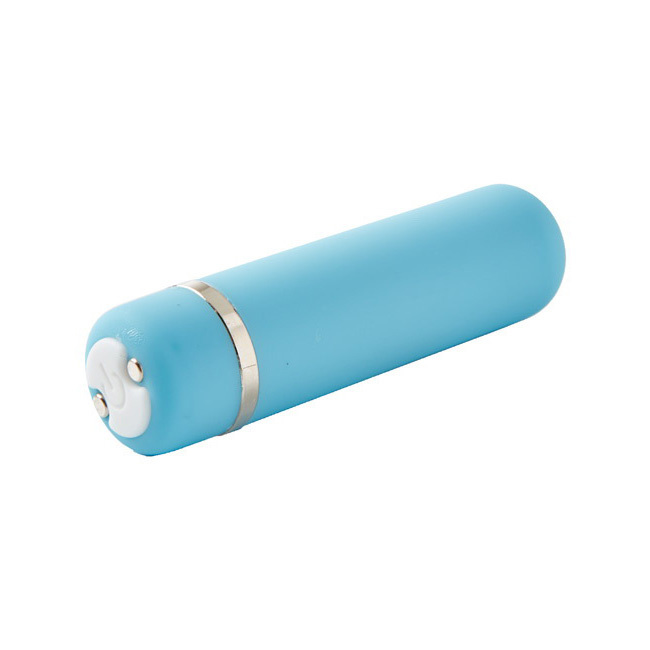 SKU: PD1417-18 Barcode: 603912342079 Categories: Toys, Vibrators, Rabbits, Eggs & Bullets Tags: Clitoral, Couples, Easter, Hers, Neon, Waterproof, Vibrators Brands: Pipedream, NEON Luv Touch. 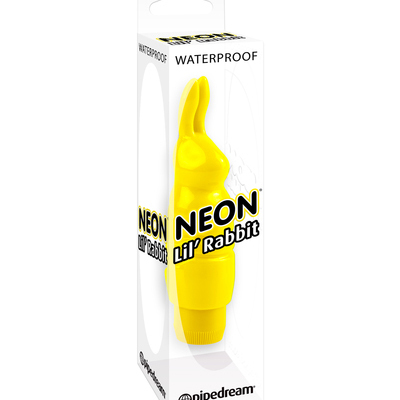 Get just the right touch of satisfaction with this Neon Lil’ Rabbit! 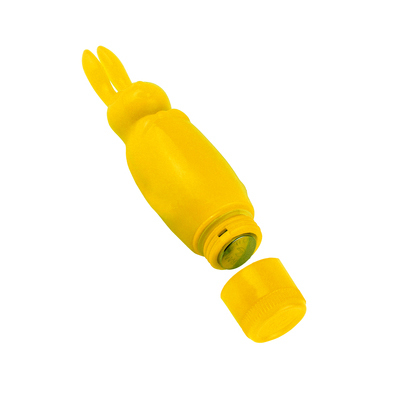 Don’t let it’s small size fool you because this lil’ lover packs plenty of pulsating power. 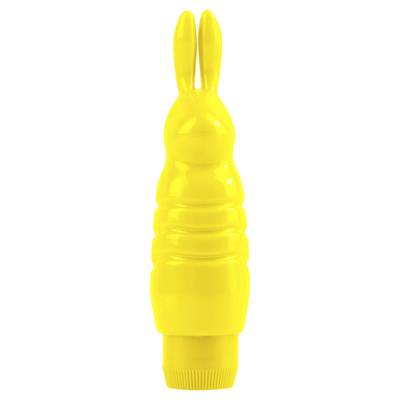 Turn the dial on the powerful micro bunny and let the incredible vibrations whisk you away. The soft, phthalate-free TPE is body-safe, hygienic and feels great against your skin. 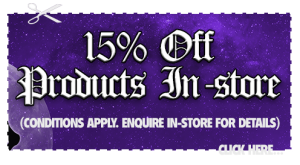 Try it in the spa or shower and turn bath time into pleasure time!